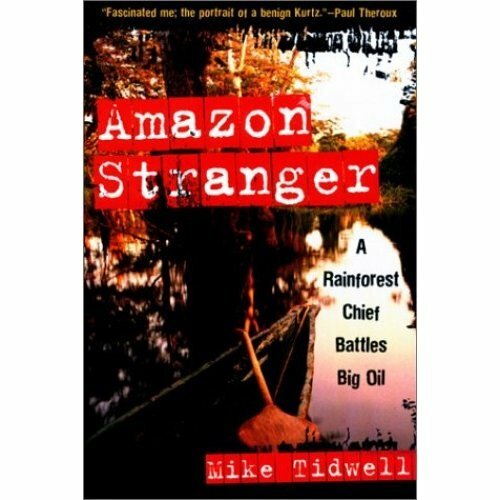 Thus begins Amazon Stranger, a searing book from investigative reporter Mike Tidwell, in which he recounts, with all the vividness of a fiction writer, the struggle of Ecuador's Cofan people to save the jungle from an uninvited guest -- Big Oil. 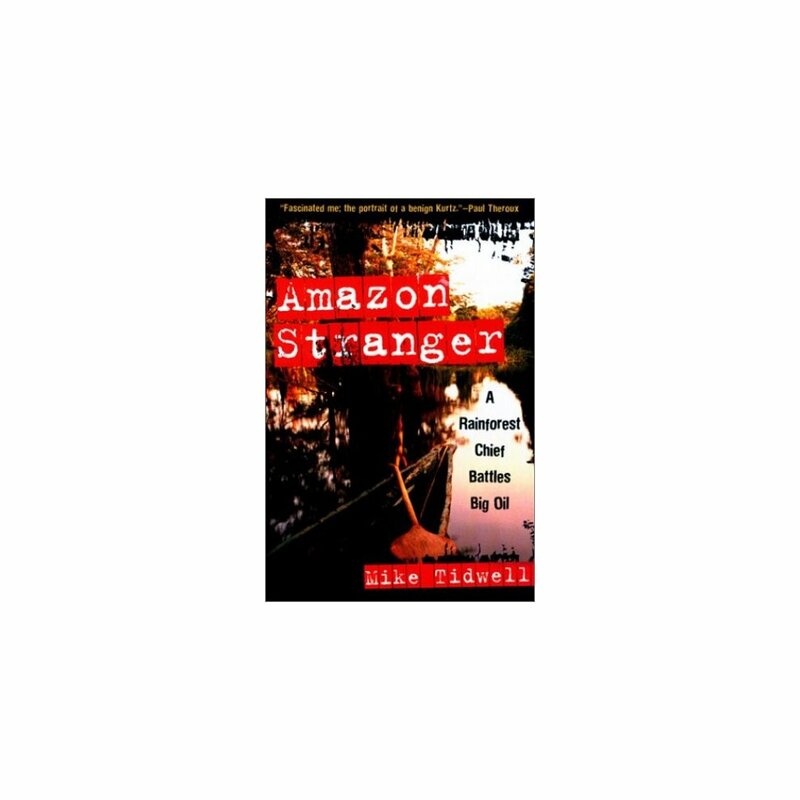 A so-called primitive clan little changed over the centuries, the Cofan are led by American Randy Boman -- the Amazon stranger -- in their cagey, mediawise, and sometimes hostile campaign. Both the story of a people and of a man obsessed with the jungle, this eyewitness account is as riveting as it is educational.